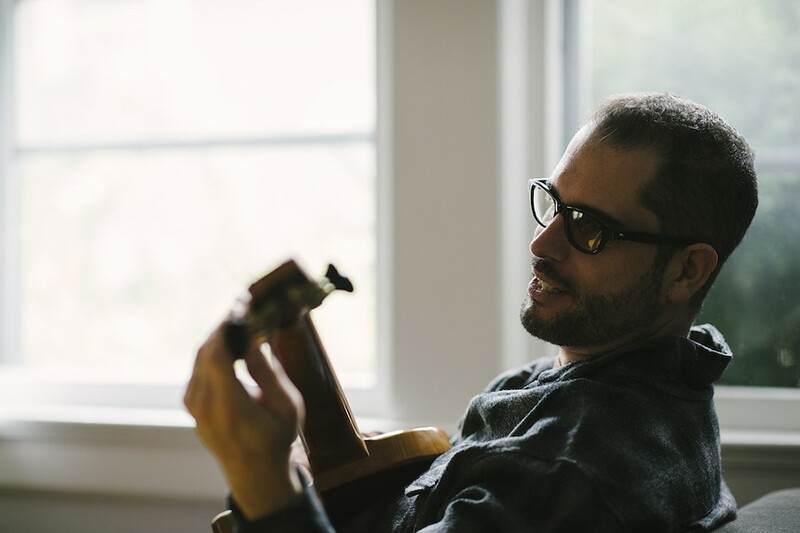 It's hard to talk about guitarist Charlie Hunter without mentioning his customized instruments—he's long outfitted his guitars with an extra string or two, which he uses like a jazz organist's foot pedals to add simple bass parts alongside his vamping and soloing. But when I listen to last year's terrific Everybody Has a Plan Until They Get Punched in the Mouth (Groundup Music), I get so absorbed in the music that I barely remember that, say, the austere blues patterns on "(Looks Like) Someone Got Ahead of Schedule on Their Medication" come from Hunter's bass strings. To tackle his sleek, elegant tunes, he's enlisted a strong band that consists of regular compatriots Bobby Previte (drums) and Curtis Fowlkes (trombone) plus wonderful trumpeter Kirk Knuffke. Together they've made what might be my favorite Hunter album yet. On "We Don't Want Nobody Nobody Sent," embedded below, Hunter moves effortlessly among soulful chording, bluesy probing a la vintage Albert King, and melodic lines with a hint of Cab Calloway; plangent brass charts and Previte's sophisticated shuffling beautifully support his solo feature. Elsewhere Fowlkes and Knuffke get plenty of time in the spotlight, delivering ebullient multilinear improvisations on "Big Bill's Blues" and extended individual solos on "Latin for Travelers." Throughout the album the tunes are concise, familiar, and sparse, and the playing is remarkably economical. Hunter performs at SPACE on Saturday with a totally different yet equally appealing band that features reedist Michael Blake and drummer George Sluppick.